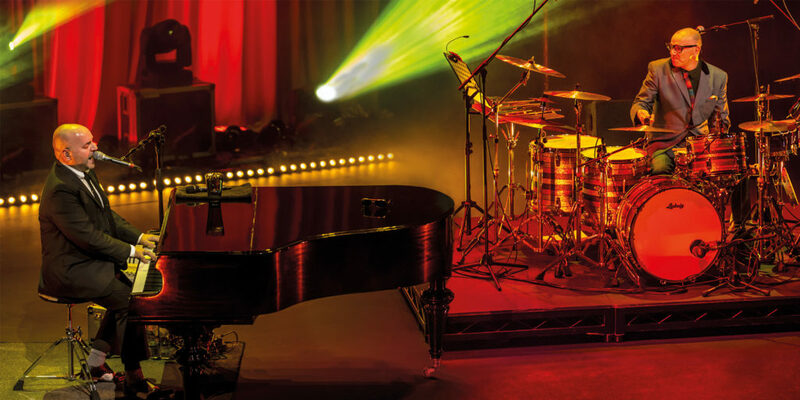 The Regal Theatre, Redruth provides a great venue for shows and performances and the calendar for 2019 is packed full of amazing shows with something to entertain everyone. Situated at the bottom of the high street, it’s in a good location with a bar and restaurant onsite, so you can couple your evening out with drinks and dinner if you really want to make the most of it. 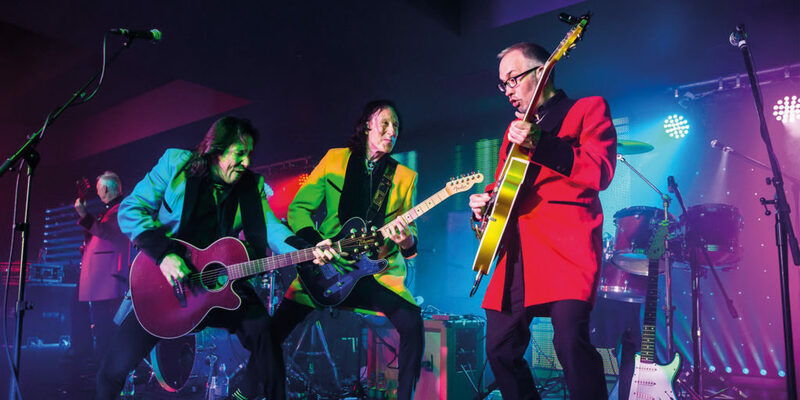 More rock and roll follows with Showaddywaddy In Concert Let’s Rock ‘N’ Roll on 15th March. They’ve sold more than 20 million records and have toured the world, so you know you’ll be in for a good night. Then the king of rock is brought back to life during the Elio Pace Presents Elvis Presley show on 19th March. Having enjoyed a hugely successful inaugural tour last year, Elio is touring again in selected theatres all across the UK. Coupled with some insightful and moving anecdotes about Elvis’ life and career, never before will you have seen or heard Elvis’ catalogue presented like this. For something a little different make sure to check out Twist & Shout The Ultimate 60’s Show, taking place on 5th May and featuring an all-star cast from the West End in a musical powerhouse of a show that starts with the explosion of Brit Pop in 1962, through to the era of Flower Power and Free Love of the late sixties. Sing and dance along with the West End cast to the music of The Beatles, Hermans, The Rolling Stones, Cilla Black, Dusty Springfield and many more! 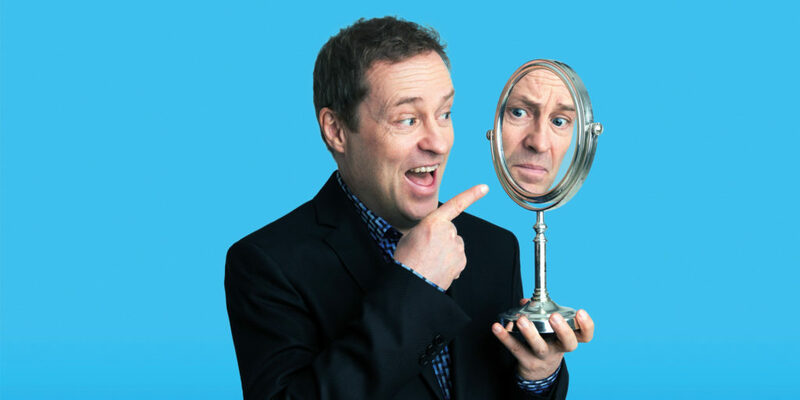 So, if you want to make the most of the buzzing calendar of live events taking place at the Regal Theatre this year, then head to the theatre website and book your tickets now, because trust us – it’s worth it. "make the most of the buzzing calendar of live events taking place at the Regal Theatre this year"